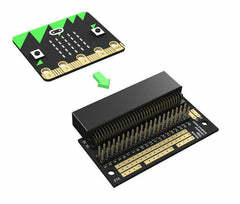 Do you want to make your Micro:bit to be an instrument? 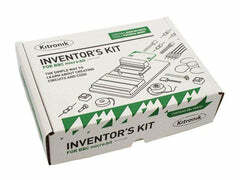 Maybe we can make your dream come true with this piano module. 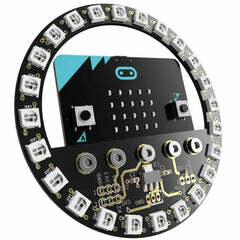 There is interface for you to plug into your Micro: bit, four RGB LEDs make your board colourful. This piano module has capacitive touch chip that leads to 13 touch keys to simulate your piano keys, you can play your favourite music. There is ba uzzer on the board.